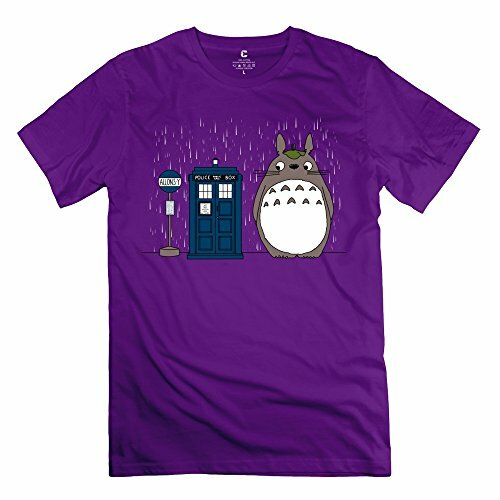 I love Totoro so when I saw some of these fantastic Totoro t-shirt designs with characters from other geeky fandoms, I was hooked! 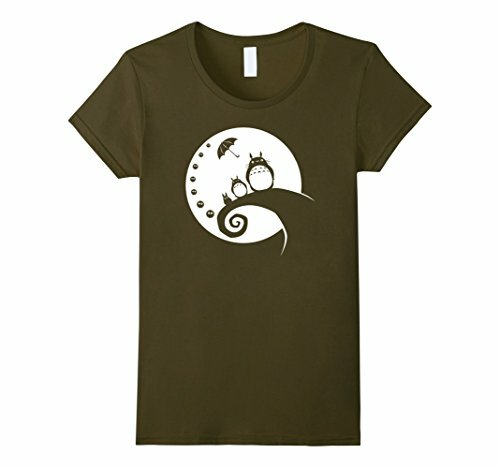 I’m not much of an artist myself so when I see clever and individual designs like these, I cannot help but want to show them off here. 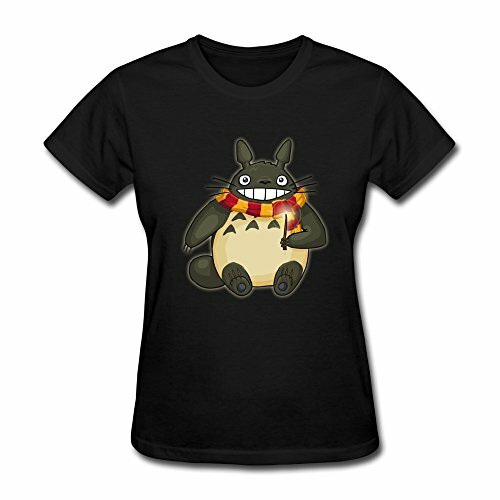 Amongst the various t-shirt Totoro designs are Pikachu, Batman and Doctor Who cross-over designs – I really like the Harry Potter Totoro though – something so simple as adding a Gryffindor scarf to Totoro makes for a great t-shirt image. 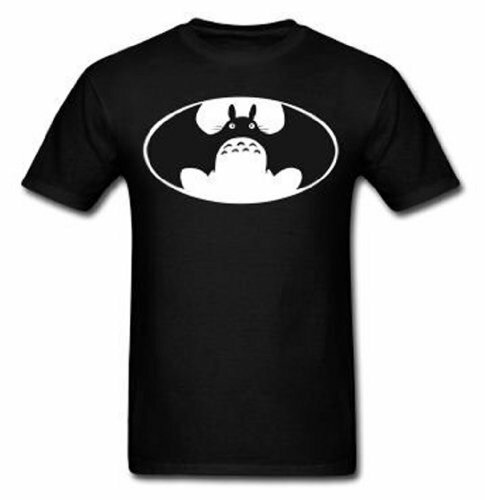 I think the Batman and Totoro design is sheer genius too. 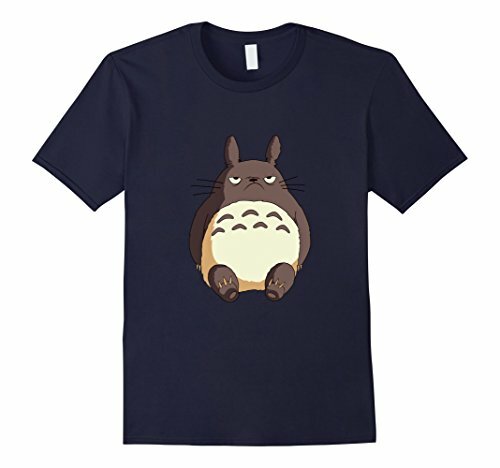 Not all of these Totoro gift ideas are crossover designs though – I love the simplicity of the grey t-shirt below with just the face of Totoro on it. 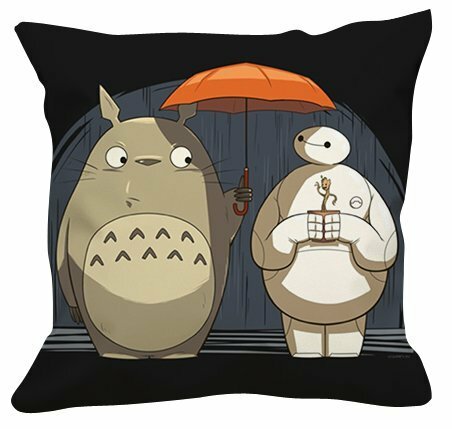 I’m not a huge fan of throw pillows around my home but I do love these Totoro cushions – Baymax and Totoro make a cute pair of friends but I love the thought of Mary Poppins and Totoro flying through the skies together with their magic umbrellas. 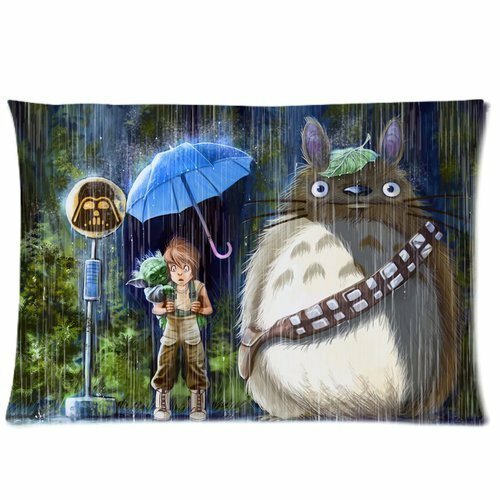 I think my favorite pillowcase is the Star wars & Totoro crossover design though – Totoro is wearing Chewbacca’s trademark ammo belt and a young Jedi is carrying Yoda. 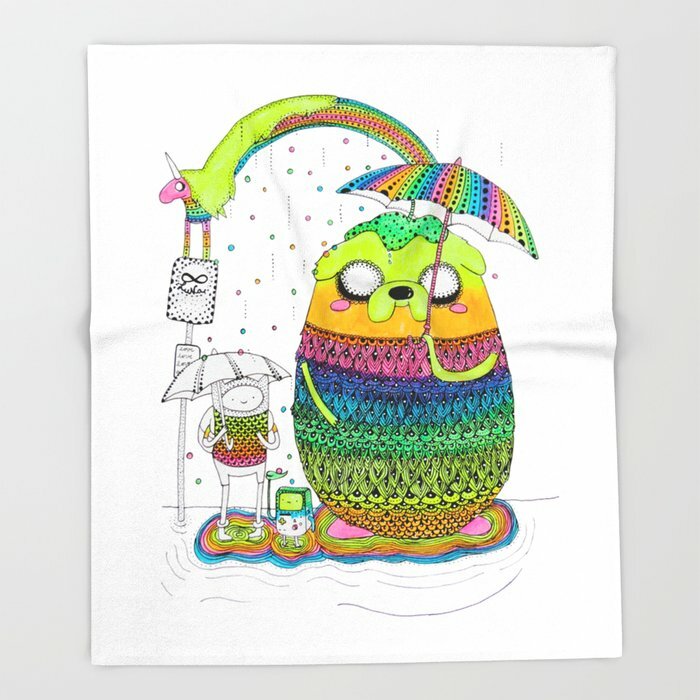 For a bright and colorful throw blanket, you can’t beat the Adventure Time Totoro design! 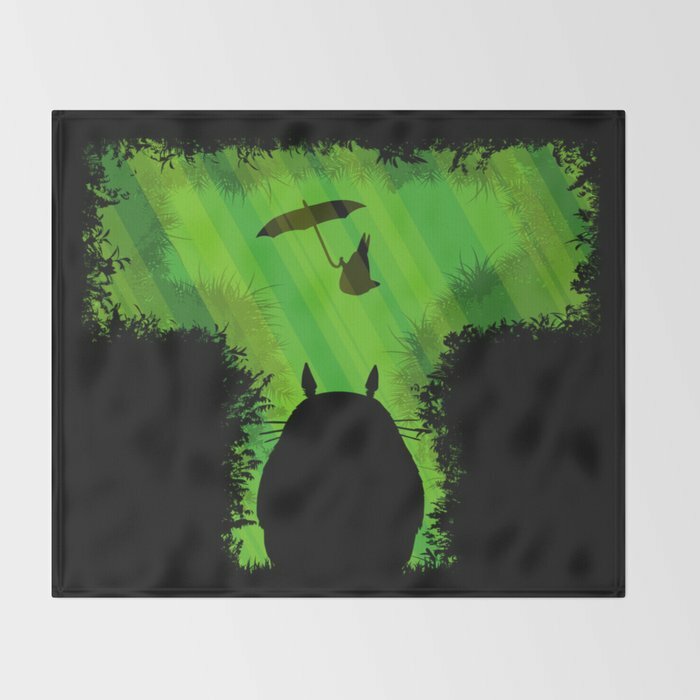 Next up in the brilliant, unique Totoro designs for your home are these three Totoro shower curtains. 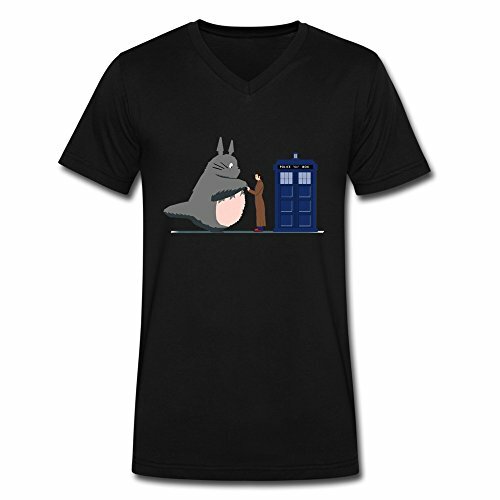 There’s a Doctor Who and Totoro sitting in a tree at night making music or for Mario fans – there’s Mario in a Totoro onesie design! 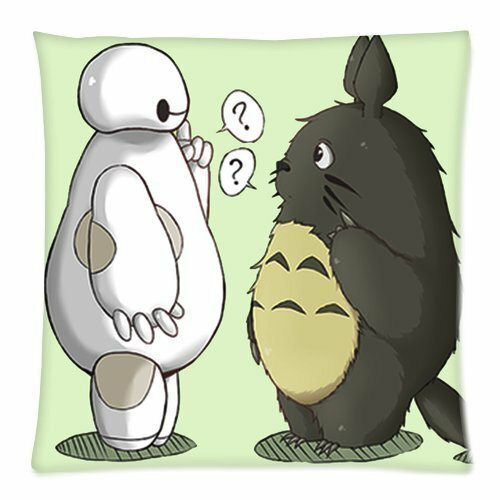 All three shower curtain designs are also available on a range of other products like t-shirts, mugs, throw pillows or duvet covers – just click through to see all the options. 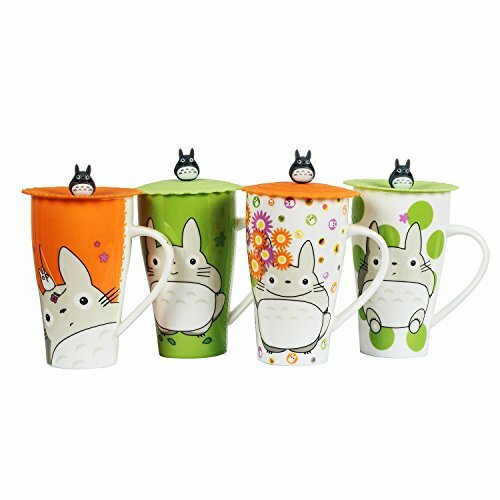 Lastly, we have some lovely Totoro themed coffee mugs to show you – no crossover with other fandoms this time though – just lovely, simple Totoro designs that will bring a smile to your face with your morning coffee. 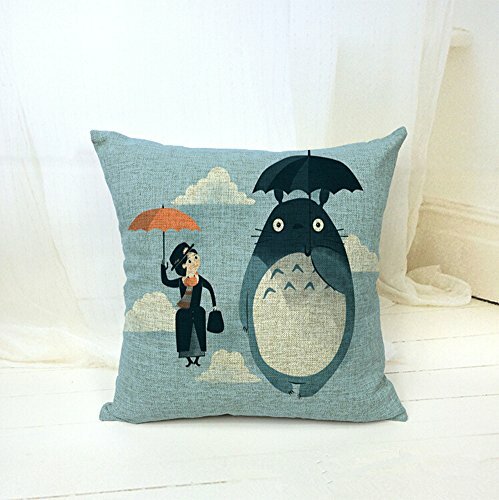 I hope you’ve enjoyed this quick visit to the world of Totoro and his friends – I know I had great fun finding them for you and you can see even more cute Totoro gift ideas in our older post. 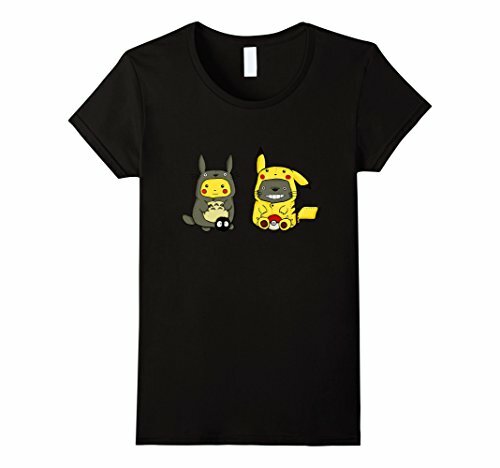 If you’d like to see more like this from us, you can visit our Gifts for Gamers and Geeks Facebook page and let us know what fandoms you’d like us to feature in future or any other comments you’d like to make.